Superbly Unique! Modern style and traditional comfort combine for a truly outstanding property… read more. MOVE RIGHT IN! 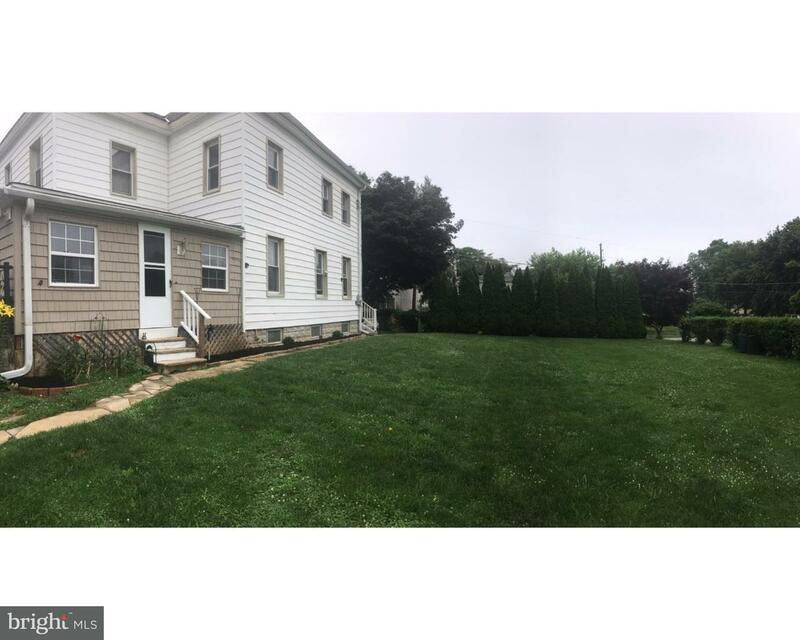 Just bring your furniture to this updated 3 Bedroom 2 Bath Single in Conshohocke… read more. An absolute 10+! Extensive renovations since 2010 resulting in a one-of-a-kind luxurious and br… read more. 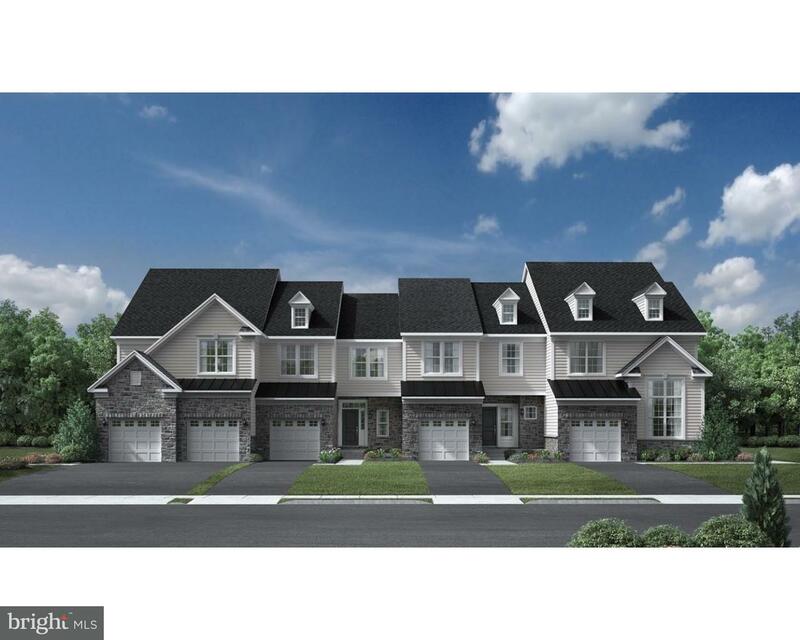 If you like homes on almost 1/2 acre corner lots, with mature trees, in Whitemarsh Township, in… read more. Two rental homes to choose from ! 432 and 434 Ridge Pike Move right into this beautiful twin h… read more. Quality, Integrity & Beauty Await You!! A meticulously maintained 2 story center hall colonia… read more. Quick Delivery Alderman-October Delivery $533,432! MUST SEE THIS HOME! This Alderman home b… read more. Featured Home Barbour Home site 100 Spring Delivery 2019! 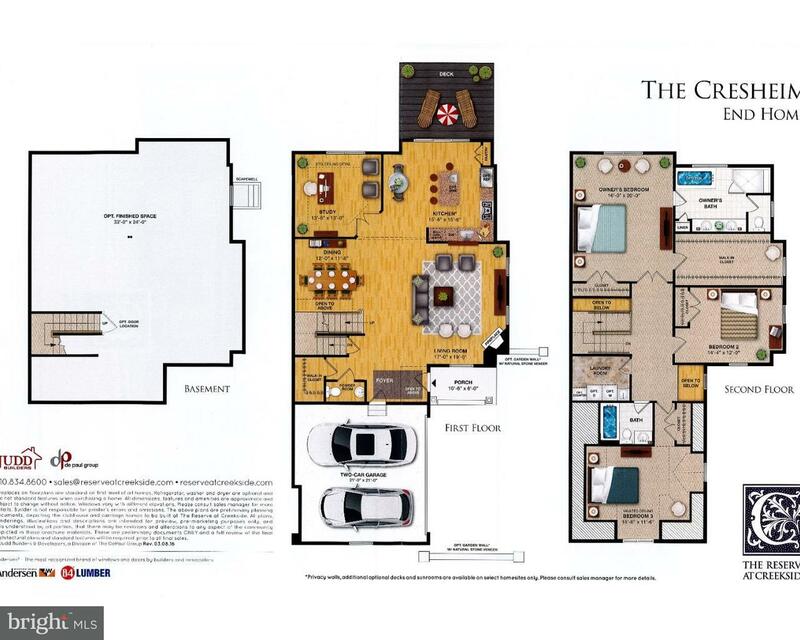 This beautiful Barbour three bedroom,… read more. 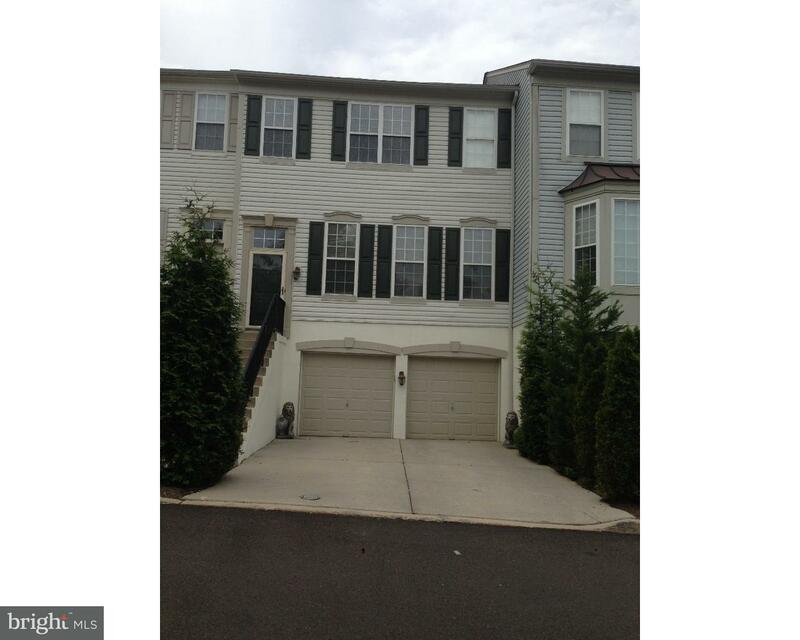 This beautiful 4 bedroom, 2.5 bath Conshohocken single is move in-ready. This very well mainta… read more. Quick Delivery Barbour-October Delivery-$543,589! The Oaks at Lafayette Hill, the only luxu… read more. Quick Delivery Barbour-October Delivery-$537,273! The Oaks at Lafayette Hill, the only luxu… read more. Brand New Home ready for Summer Delivery! The Reserve at Creekside is beyond comparison, the mo… read more. New Home Construction! This Cresheim end home includes a foyer and living room with corner fire… read more. You still have time to select the interior finishes with a $30,000 Builder Incentive! with … read more. This magnificent and meticulous home has everything you want located in the heart of Whitemarsh… read more. Beautiful contemporary design perched on a hill with a “wall of windows” so you can enjoy the t… read more. This custom-built home in the heart of Whitemarsh is perfect for those desiring the privacy and… read more. Do you love privacy, a big house, a large yard with a 2 car garage and a driveway? If so, you w… read more. 1,000 sqft feet of space perfect for a small business person, hobbyist or car collector. Can f… read more. Live on one side and rent the other! All utilities are separate for each side. Move right into … read more. Great Schools, great neighborhood, great neighbors and a great location. This home offers priva… read more. Welcome home to this well maintained home in the Andorra Woods community. 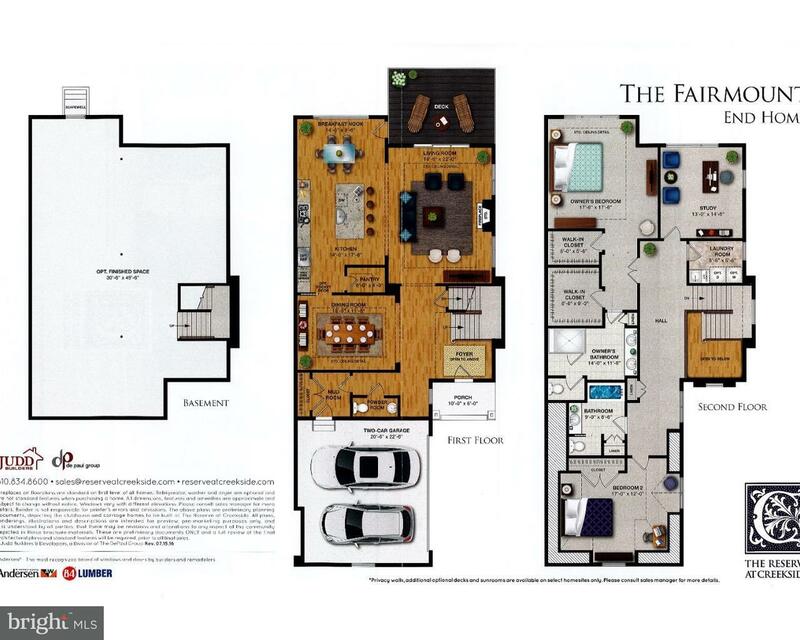 This spacious home f… read more. This unique recently renovated farmhouse offers plenty of living space and old world charm. Nes… read more. Beautiful Whitemarsh Chase Estate Home in Plymouth Meeting. 4 Bedroom, 3-1/2 Bath Paone-Built … read more. 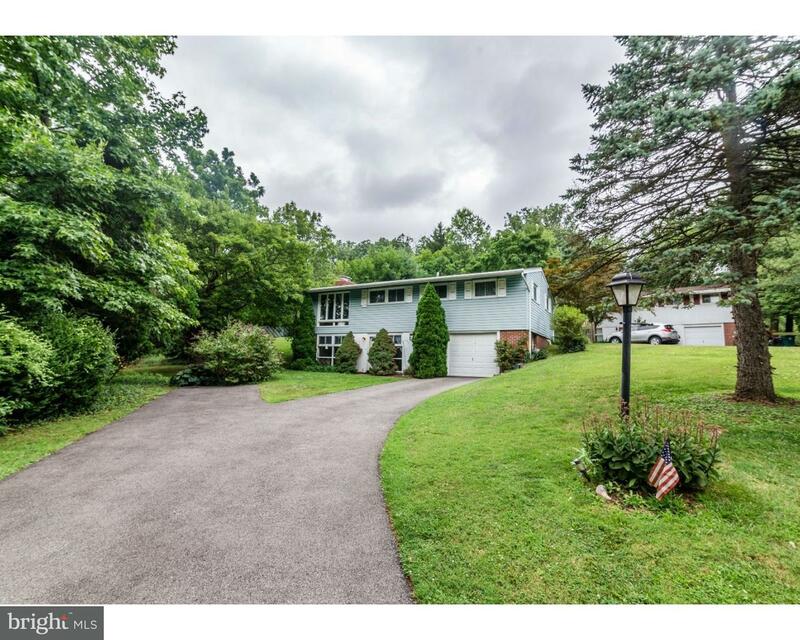 Welcome home to Farmar Lane – a popular neighborhood in a pocket of Flourtown within Whitemarsh… read more. Nestled right in the best part of Lafayette Hill, this lovely brick front Colonial style home i… read more. Move right into this beautiful twin home in convenient Lafayette Hill. This like new construct… read more. After yrs of searching for a barn to restore or convert to residence, the original owners of th… read more. Brand newly rehabbed tucked away in Lafayette Hill!! Home features brand new kitchen with qua… read more.